We celebrated World Book Day on Thursday 3rd March. 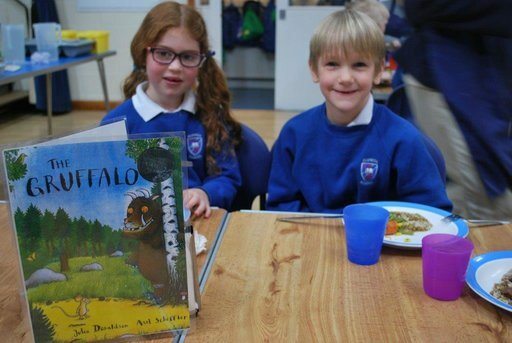 and the children joined in the excitement by swapping books and enjoying a special ‘Gruffalo’ themed lunch – please pop into the school office to see our display showing the strangest places to read a book! 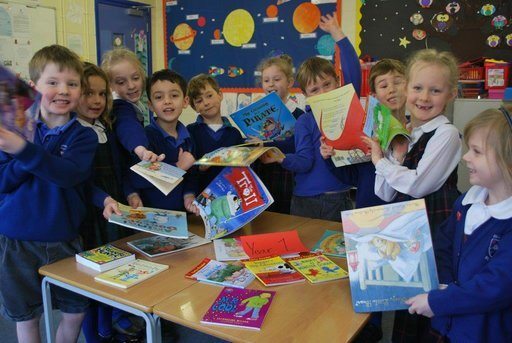 Our Year 2 children became storytellers and read books to each other and to some of the younger children.